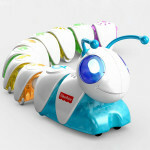 Former Google employee creates coding toy. 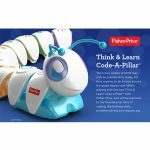 Nowadays you’ll see many coding based toys vying for shelf space. 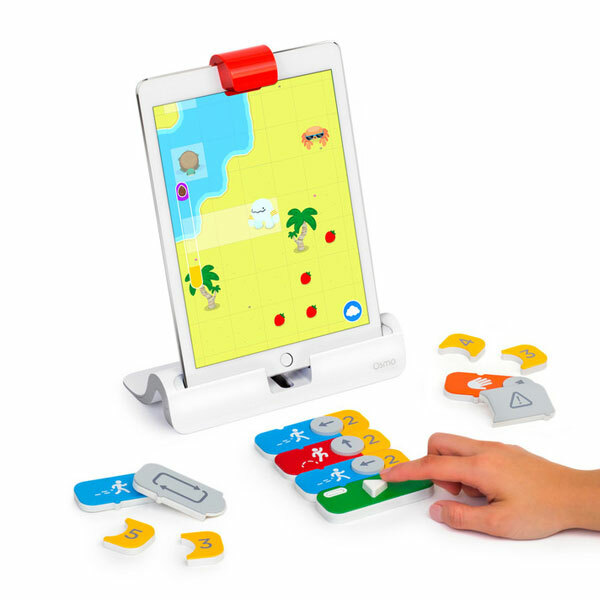 Osmo Coding by Tangible Play is a new coding toy for young kids. It was actually created by a former Googler. It allows them to learn the fundamentals of programming through plastic bricks which represent various commands. Kids can arrange these scripts and the iPad’s camera interprets these as instructions. Osmo kits made a splash when they first arrived on the market because they allowed children to interact with the iPad utilizing physical objects. 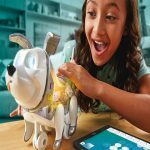 The purpose of Osmo Coding is to teach fundamentals of programming – not actually computer programming. The goal with Osmo is to build confidence – regardless of the skill being taught. The open-ended aspect is what makes Lego so well-respected and Osmo Coding is attempting to follow this path. We thing it will be one of the hottest toys in 2016. The company is attempting to attract and foster love for coding by giving kids opportunities to share stories. 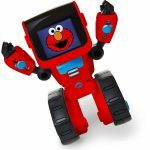 Osmo is geared for children ages 6 and older.